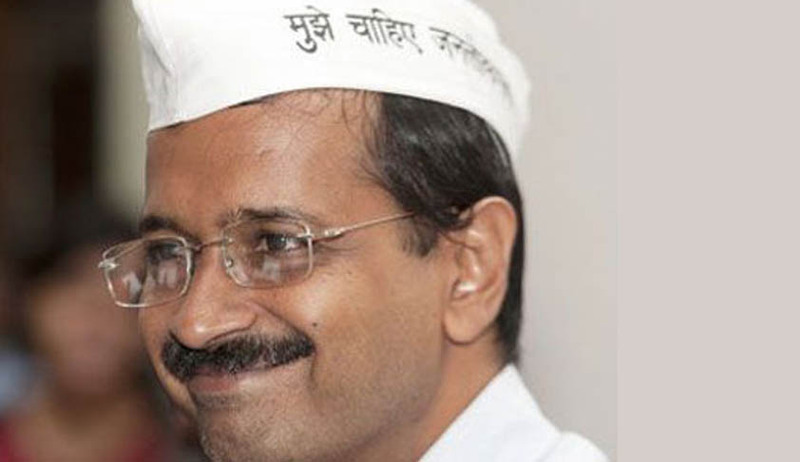 Much relief has come to Delhi Chief Minister Arvind Kejriwal after two defamation cases have been put on hold by the Supreme Court on 17 April. The apex court stayed proceedings in the two cases after Mr Kejriwal challenged the validity of a law (Sections 499 and 500 of the IPC) that allows criminal proceedings in a defamation case. The court has issued a notice to the Centre and will take up the case in July. Union minister and BJP leader Nitin Gadkari had sued Mr Kejriwal for calling him corrupt in February 2014. He was even sent to jail in May after he refused to furnish the bond needed in the defamation case. He had since been insisting that the court should not ask him for one and argued that he had committed no crime. He finally had to furnish a personal bond on the orders of the Delhi High Court to secure his release. The AAP leader in the other defamation matter, allegedly lowered the reputationin the Bar and the society of an advocate Surendra Kumar Sharma by using "defamatory, unlawful and derogatory words”which were carried out in newspaper articles of the country then. The two defamation cases are being heard at the Patiala House court and the Karkardooma court in Delhi respectively. It is to be noted that a bench of Justices PC Pant and Dipak Misra have accepted his plea challenging the concerned law.